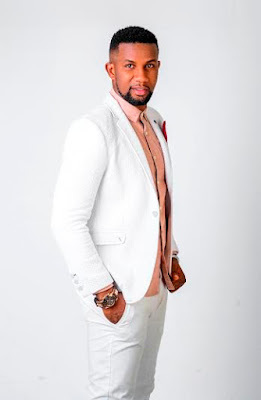 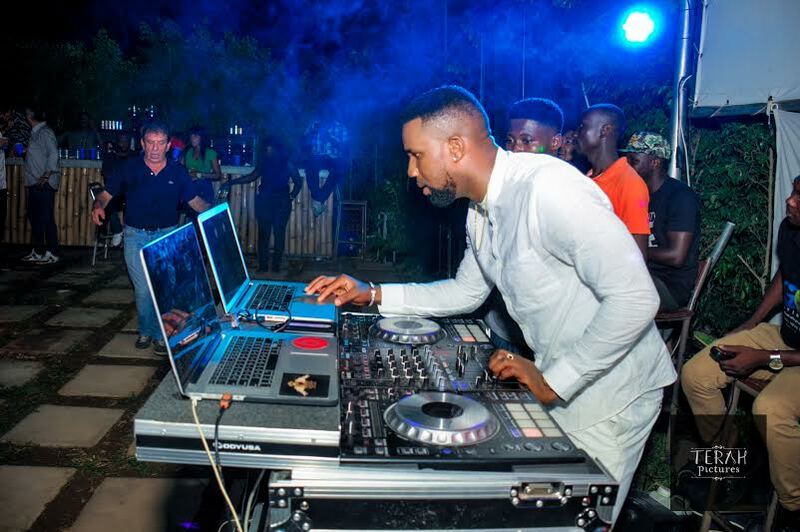 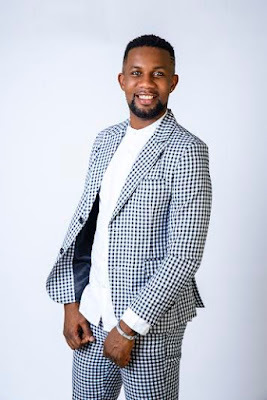 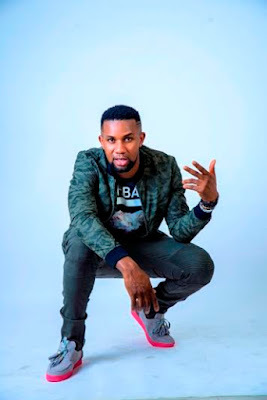 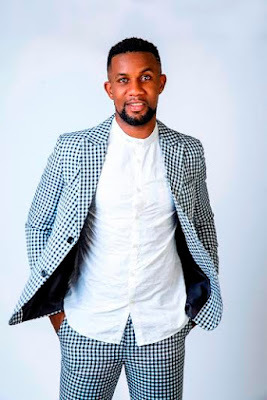 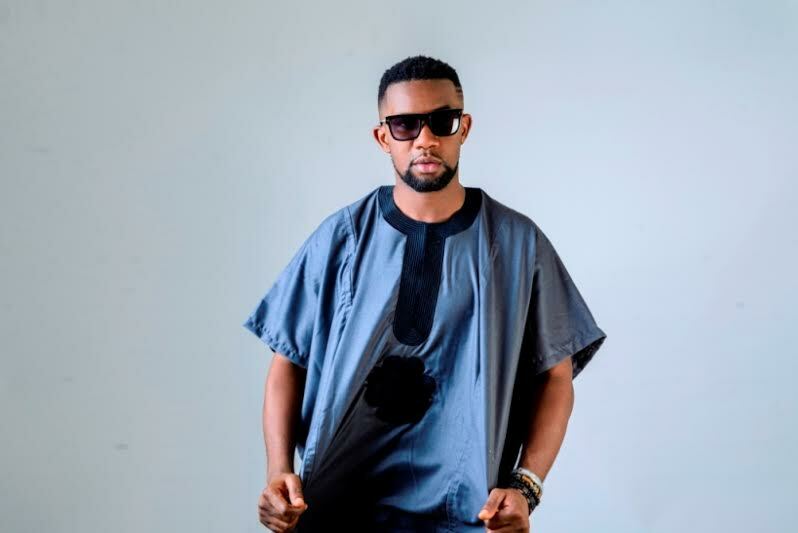 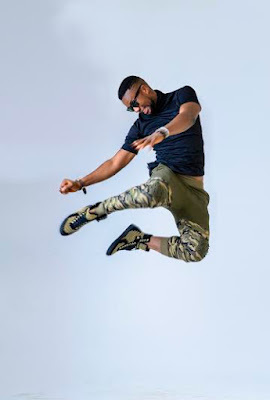 DJ TTB of Cool FM96.9 Abuja has launched a new website and to mark his online presence he also released so new dapper pics to go with it. On the website, you can see photos from his recently held party series, DJ TTB goes House. 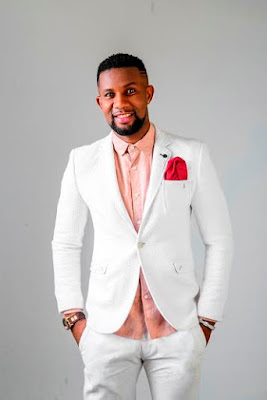 Next article2015 SA Menswear Week AW: "Ailinda Sawe"